Stripping out FX losses, 3Q18 core PATMI would have grown y-o-y and q-o-q to RM309m, above our/consensus’ expectations. Maintain ADD. Operational strength has mitigated seasonality and slower Gleneagles Hong Kong (GHK) turnaround. 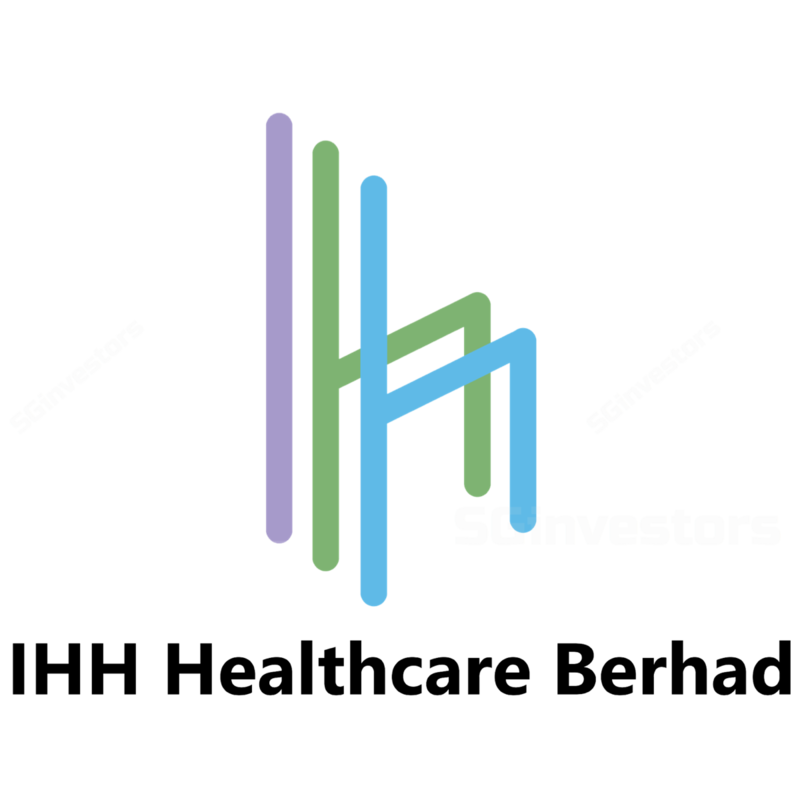 Share price IHH Healthcare could recover in 2019 as IHH delivers on Turkey and Fortis. IHH’s 3Q18 headline net loss of RM104m did not come as a surprise, given the q-o-q 30% depreciation of the Turkish lira vs. US$. Excluding these exceptional items, 3Q18 core PATMI would have been RM309m (+146% y-o-y, +20% q-o-q), representing 39%/40% of our/consensus’ full-year forecasts. While 3Q18 revenue was flat, EBITDA improved 10% to RM616.8m, mainly due to the ramp-up of Acibadem Altunizade hospital. Such growth would have been stronger at 18% and 23% y-o-y respectively, on constant currency terms. Despite the lira weakness, Acibadem was operationally stronger, recording 7.5% and 31.5% y-o-y growth in inpatient admission volume and average revenue per inpatient admission, on the back of more complex cases, price adjustments and higher foreign load (22% of overall vs 14% previously). With the completion of its 30% stake purchase by end-4Q18 and pending regulatory approval, IHH will be able to repay its subordinated loan of c.US$250m, and divest non-core assets to deleverage its balance sheet. IHH will consolidate its 31% stake in Fortis Healthcare in 4Q18F, pending the open offer for another 26%. While the Indian healthcare group posted an adjusted net loss of Rs706m (RM42m) in its recent 2QFY3/19, we noted improving occupancies to 69% and EBITDAC margin to 12.5% (1Q19: 7.7%, 2Q18: 16.7%). We see scope for margin expansion with IHH’s 100-day plan to unlock value for Fortis, which includes the purchase of RHT Indian assets and potential spin-off of SRL Diagnostics. Gleneagles Hong Kong (GHK) continued to see decent bed occupancy (c.50%) and similar average bill size as Singapore. 3Q18 EBITDA loss narrowed y-o-y but widened q-o-q to RM49m, due to new services and seasonality. Both Chengdu and Shanghai hospitals are on track to open (initial phase of 80-100 beds) in 2H19 and 2H20 respectively. Our model now reflects the 3Q18 results, a 31% contribution from Fortis Healthcare and a higher stake of 90% in Acibadem (with enlarged share base), leading to changes in our FY18-20F forecasts. Our SOP-based Target Price dips slightly to RM6.40, even as we roll-over to end-CY19F valuation. Downside risks: poor overseas execution, unfavourable FX and regulatory changes. Successful de-risking of Turkey exposure and integration of Fortis will be key re-rating catalysts.